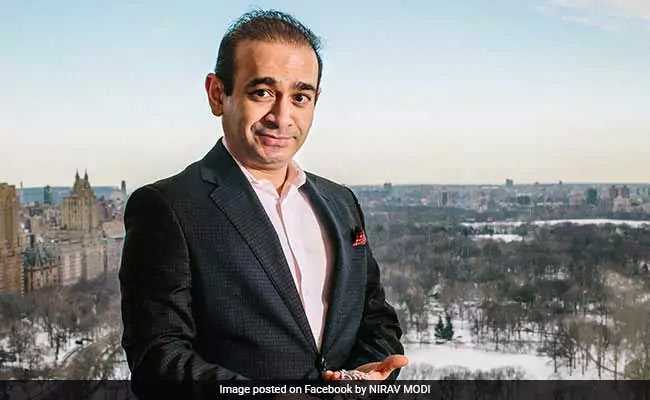 Nirav Modi, an accused in the PNB's alleged Rs 12,600 fraud, jeweller Nirav Modi is among the ones who have been dropped from the coveted list of rich persons prepared by Forbes. Nirav Modi, an accused in the PNB's alleged Rs 12,600 fraud, jeweller Nirav Modi is among the ones who have been dropped from the coveted list of rich persons prepared by Forbes. Along with Modi, Papa John's Pizza founder John Schnatter, Christoffel Wiese of South Africa, and Saudi Arabia s Prince Alwaleed Bin Talal Al Saud have also been removed. The diamantaire Nirav Modi and his uncle Mehul Choksi have been accused of defrauding the state lender PNB of an amount that is purportedly around a whopping figure of Rs. 12,600 crore, with Rs. 1,300 crore being added to the fraud kitty on February 26. Nirav Modi has denied any wrongdoings and claims to owe only Rs. 5,500 crore to the state lender. Patanjali's Acharya Balkrishna is the 274th richest in the global list this year while he had made it to the 19th slot in the list of richest Indians in 2017. The 45-year-old businessman holds 98.6% of the privately-held company, which he co-founded with Baba Ramdev. Acharya Balkrishna, the co-founder of FMCG company Patanjali Ayurved, has a net worth of $6.3 billion. "Acharya Balkrishna derives his fortune from fast-growing consumer goods giant Patanjali Ayurved. Balkrishna owns 98.6 per cent of the privately-held company, which he cofounded with politically well-connected yoga guru Baba Ramdev," Forbes said. According to Forbes, India is home to 119 billionaires, 18 more than last year. This year's list comprises 2,043 of the richest people in the world. The combined net worth of this elite group is a whopping $9.1 trillion, higher by 18 per cent since last year. Their average net worth is a record $4.1 billion.